This entry was posted in COMMON CORE/CSCOPE - GENERAL, WHAT ARE THEY LEARNING? and tagged CES, Coalition of Essential Schools, Common Core, communist, CSCOPE, department of education, domestic terrorist, Maoist, Mike Klonsky, Obama, Promoting Grit, Small Schools Workshop. 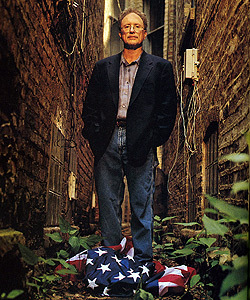 Bill Ayers. Bookmark the permalink.